For the R&D phase of a yogurt spot at Digital Kitchen, I had the opportunity to exercise some Mudbox sculpting skills and create some organic samples of food. 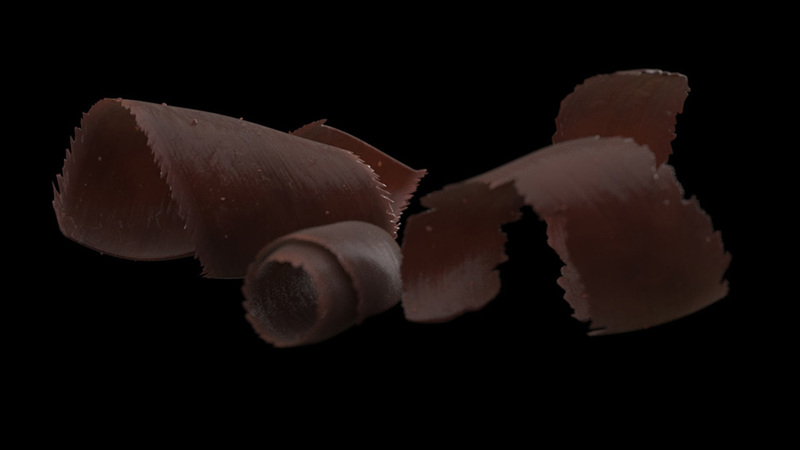 I was tasked with modeling a series of chocolate curls and cherries with detail that would hold up to scrutiny of macro shots. 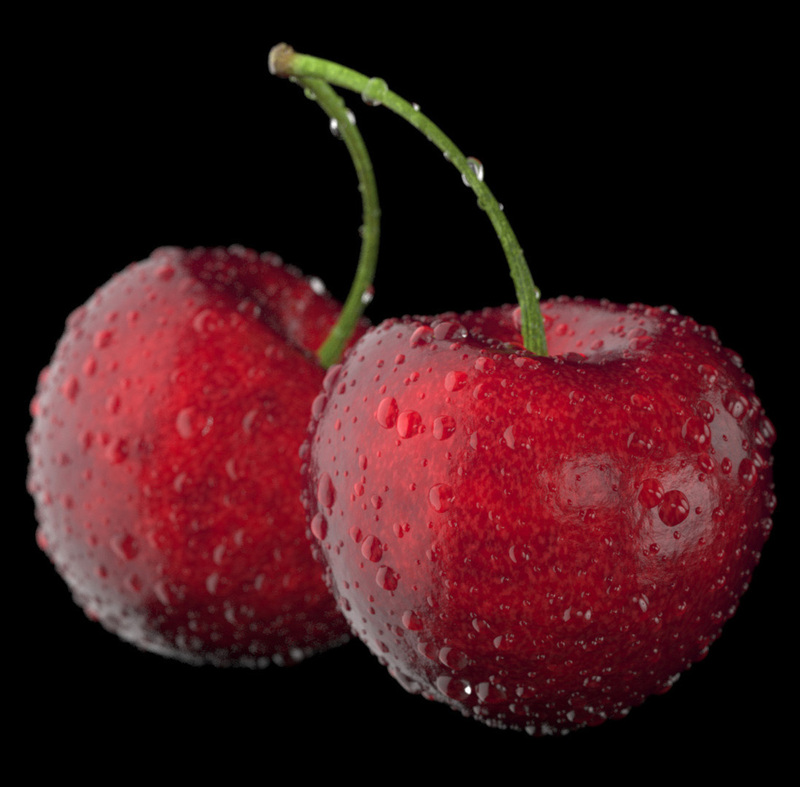 The specific cherry here was not used in the final spot, but I created these models from start to finish. For the images shown here, I did the modeling, texturing, and lighting.